Murray Ride on lawnmower Northern Ireland for 2018. Delivery information What is mulching? Murray Ride on Lawn mower is now in Ireland. Typical of all Murray lawn mowers there are few plastics, the bonnet and lawn mower panels are made from durable stee, likewise the hingesl. 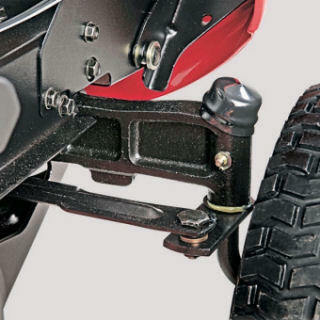 The front axle is solid cast iron, World-class performance - time after time. With commercial-grade power, easy starting and quiet operation, the Intek Series riding mower engine delivers great results for your toughest jobs. 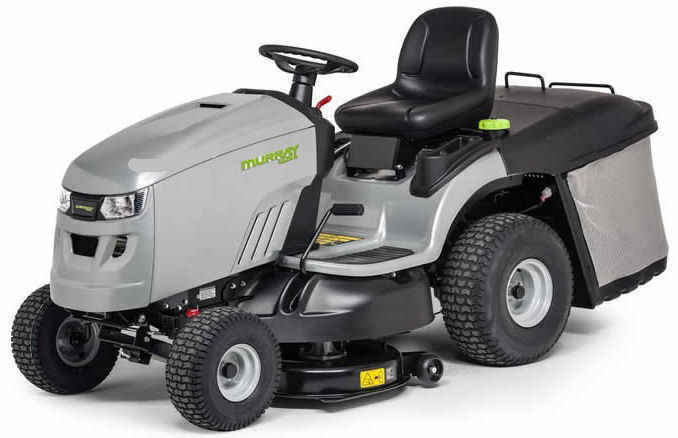 And it keeps delivering, because these Murray mowers are built by Briggs & Stratton and made to last. Murray ride on lawnmower is exact same as Snapper, just different colour. 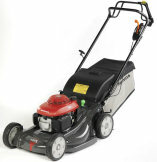 Information on the Murray lawn mower, Murray lawn mowers are owned by Briggs & Stratton. Two pedals - one forward and one reverse. Electro-magnetic blade engagment - press a button to engage the blades. Twin headlights. And being snapper all panels and bonnet are metal for longer lasting and strength. Our ride on lawnmowers for sale are fully assembled and oiled ready to cut, delivered to your door. Front lights, Hyrdostatic drive ,mulcher and tow bar included. The front axle is solid cast iron. 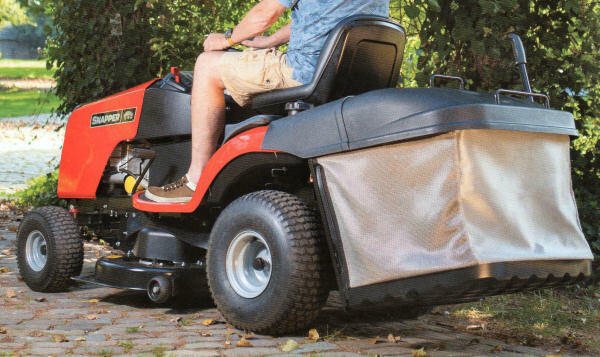 Everything about this lawn mower is power and strength, including a large 350 litre grass bag that is effortless to empty.